Executive Tints complement the existing hue of automotive glass to produce a richer, more distinctive appearance, dramatically enhancing the look of any type of vehicle. We use only the finest quality technical materials available; this coupled with our quality system of tinting is so professional that it is almost impossible to distinguish between an Executive Tints finish and the original glass. 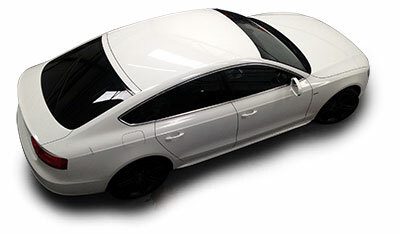 This sets Executive Tints apart from inferior tint methods. Ideal when driving alone at night or to stop potential thieves from seeing into your vehicle. Only with an Executive Tints professional application do you get a 25 year warranty. The light transmitted through the windscreen must be at least 75%. The front side windows must allow at least 70% of light to be transmitted through them.